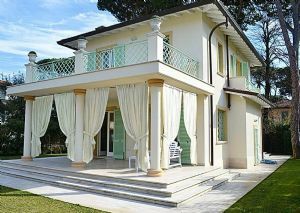 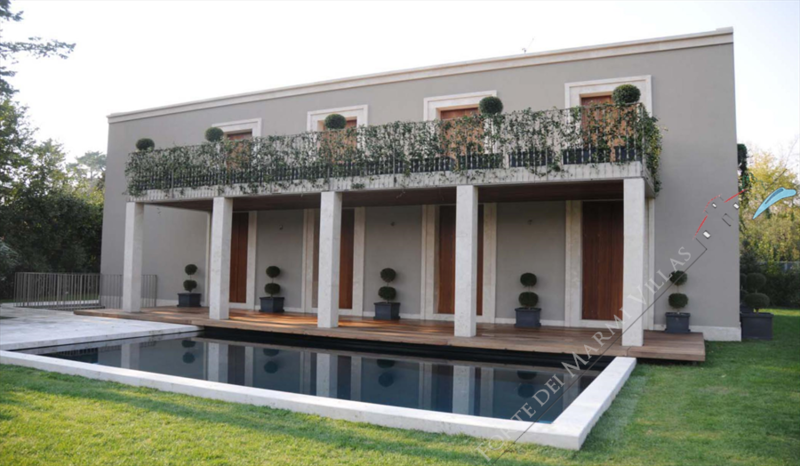 Our real estate agency has numerous solutions of properties and villas for sale in Forte dei Marmi. 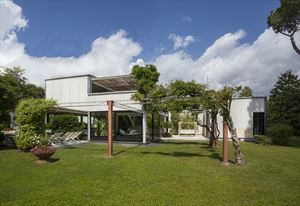 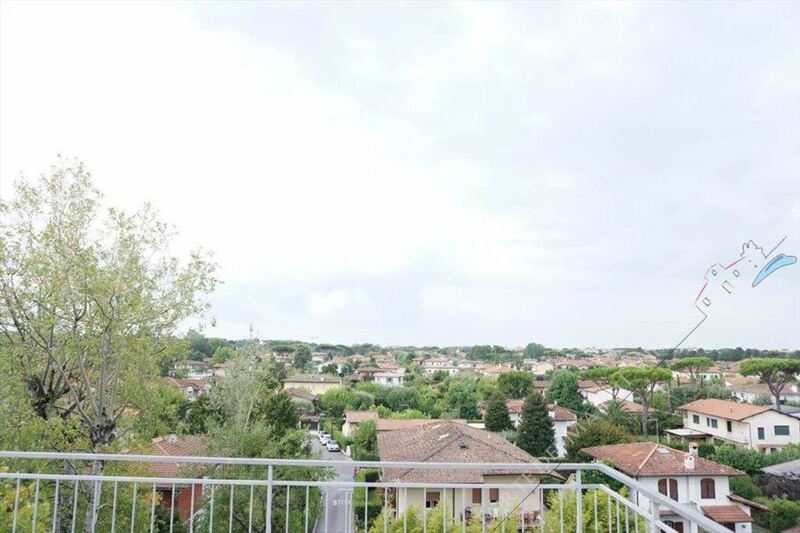 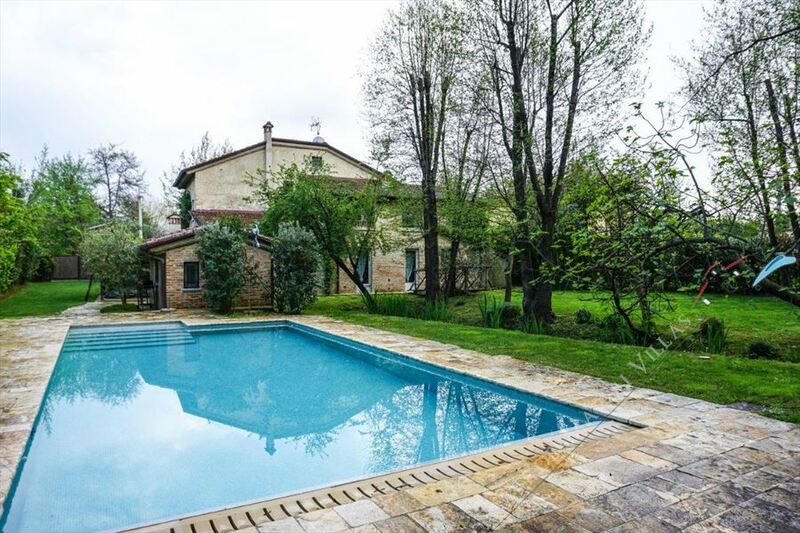 Detached Villa with swimming pool in the rough, arranged on three levels, two of which above-ground, inserted In the tranquillity and relax of the Caranna's area of Forte dei Marmi. 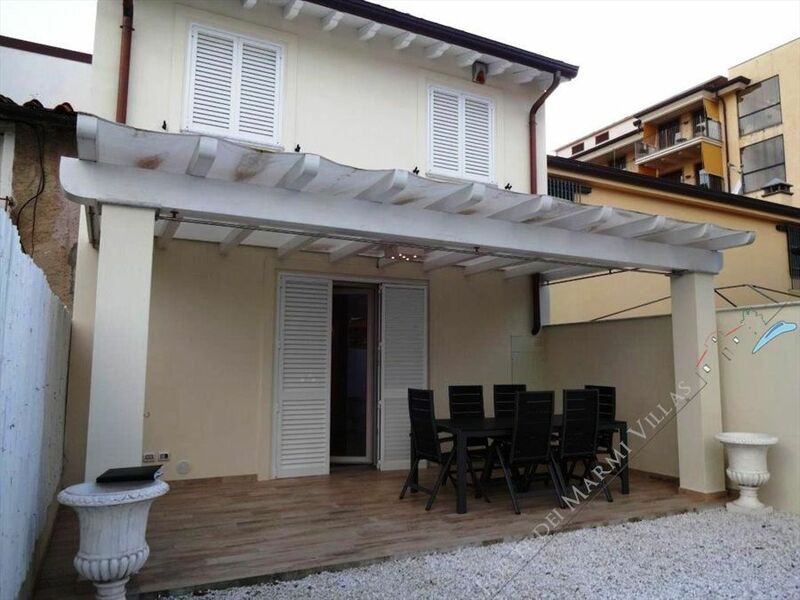 Wonderful Detached Villa to complete with swimming pool, located in the tranquility and privacy of the Roma Imperiale area of Forte dei Marmi, a few meters from the sea. 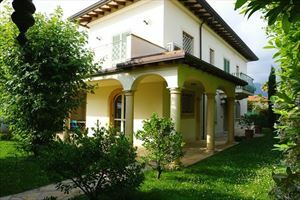 Splendid Villa with Pool, located just 800 meters from the sea in the Vittoria Apuana of Forte dei Marmi and located on three levels. 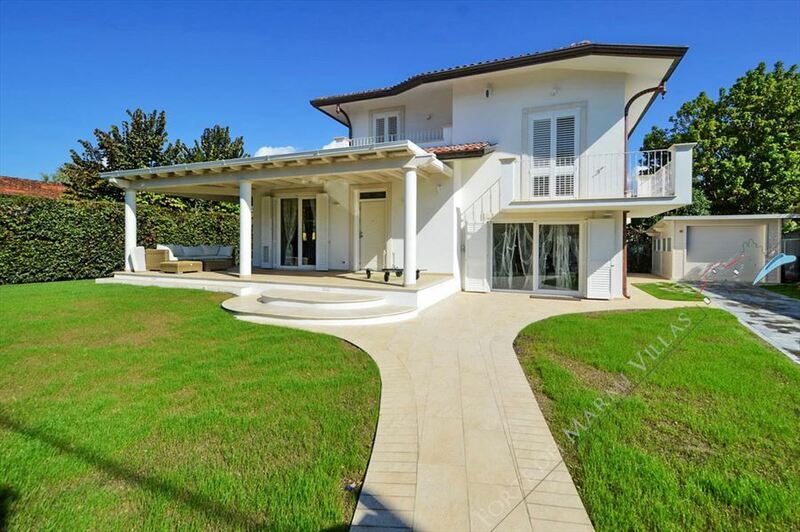 Beautiful Villa with pool, located 800 meters from the sea and located on three levels, located in the privacy and tranquility of the Vittoria Apuana of Forte dei Marmi. 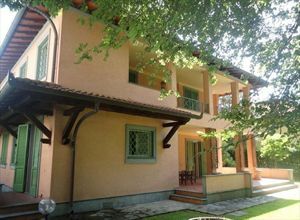 Set in a setting of extreme privacy and tranquility, just 800 meters from the sea, in the Vittoria Apuana of Forte dei Marmi, this splendid Detached Villa with pool is on three levels.